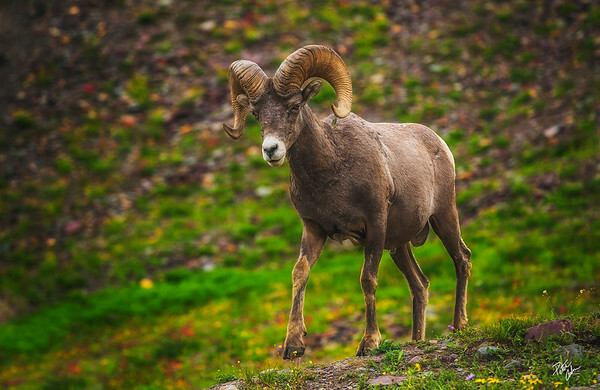 Fine art photographs of wild animals in National Parks and our public lands. An Anna's hummingbird feeds and zips around a Mexican Bird of Paradise bloom in my backyard of all places! 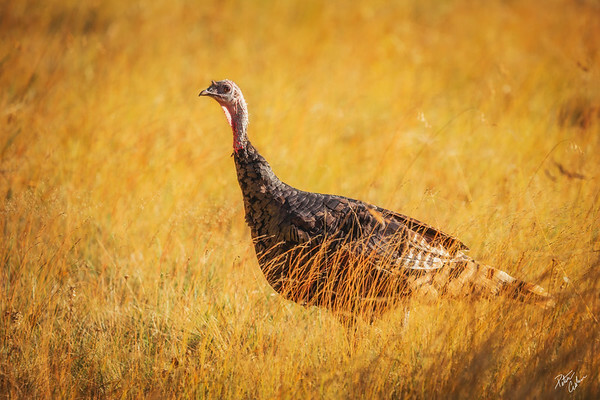 A wild turkey photographed within grand canyon national park. While I had seen them every day during my visit, they were quite difficult to keep up with, but I managed to catch this one in the grasses with good light and snapped the photo. I said thank you after they disappeared. 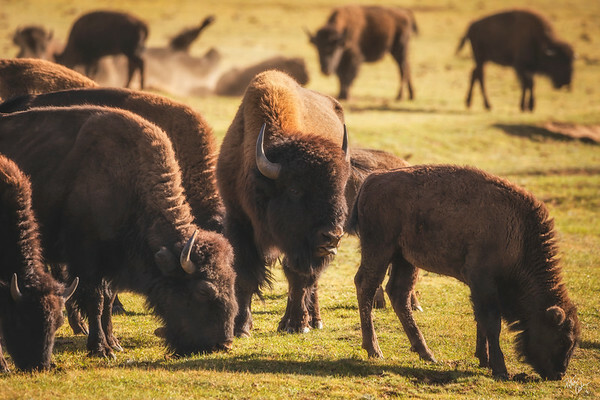 A young Bison stands beside some of the much larger males as they graze in a meadow. 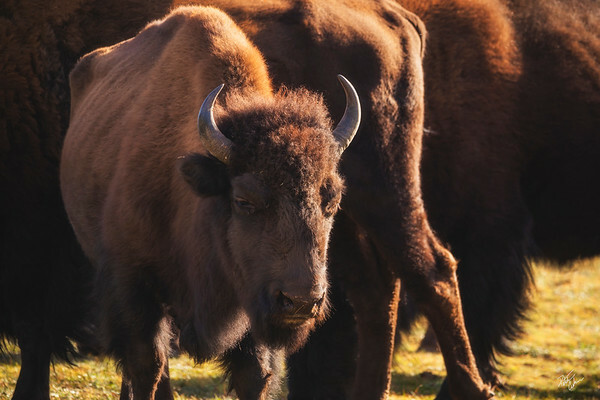 A large male Bison wanders between the herd looking for the perfect patch of grass to eat. 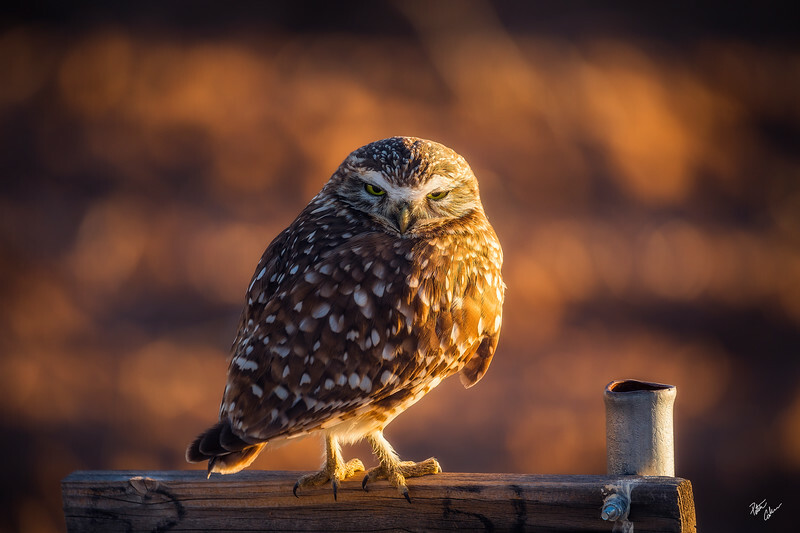 A burrowing owl stands atop a small post above it's burrow trying to figure out what I am doing in the late afternoon light. 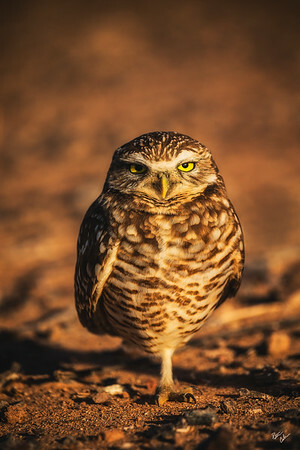 Face to face with a small burrowing owl as we have a staring contest. I can't remember who won. 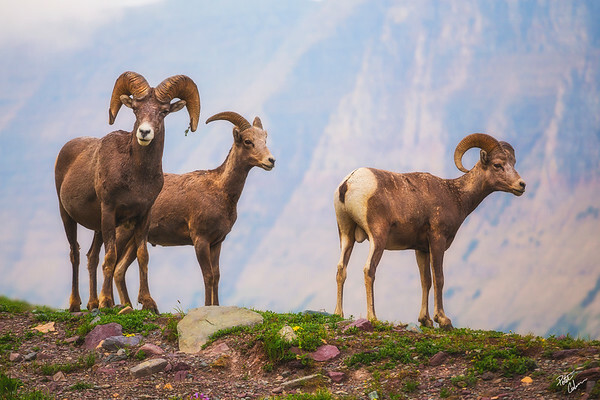 A trio of young and old rocky mountain bighorn sheep stand on a ridge with the stunning backdrop of Logan Pass in Glacier National Park. A mature ram gives me a tough stare as he approaches the rest of his herd feeding nearby. Glacier National Park, Montana. 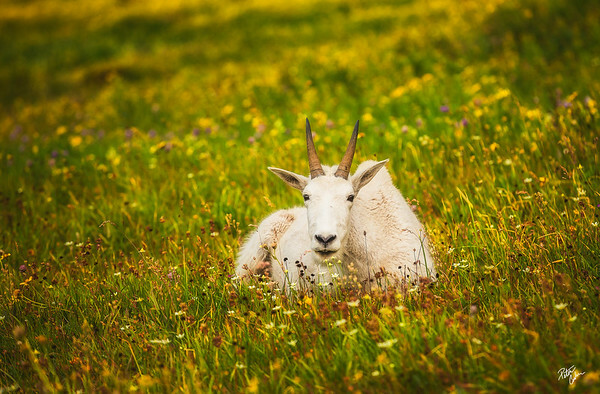 A seemingly way too relaxed mountain goat enjoying the wildflowers and meadows in Glacier National Park, Montana. A marmot gets on it's hind legs to inspect it's surroundings. They are surely quite the characters! Even without wings, you can fly. 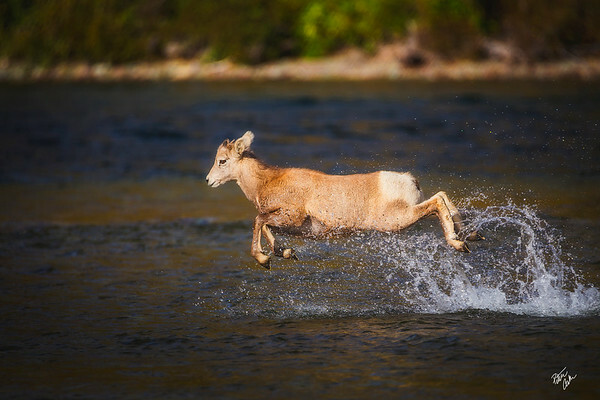 Just look at this baby bighorn sheep leaping from the water and into the air. 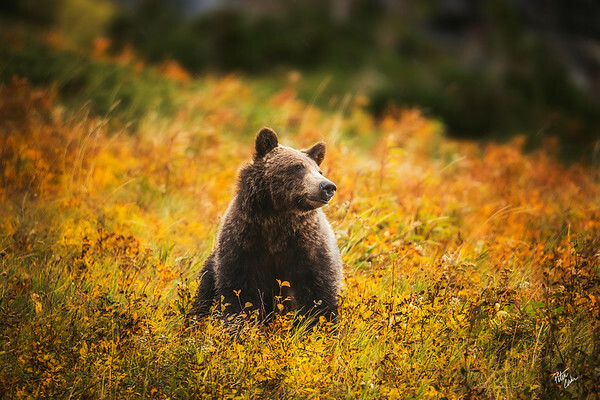 A grizzly bear enjoying being a grizzly bear. It almost appeared as if the bear went off to day dream a bit.